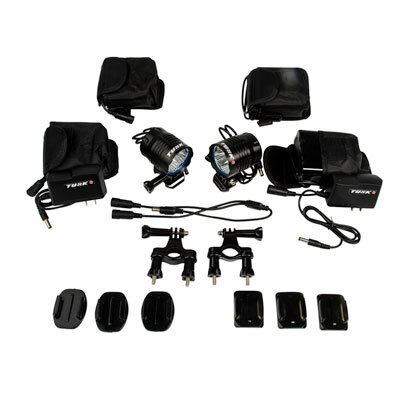 Never run out of power with our two light four battery kit, ride for a combined 16 plus hours or share the kit with a friend. 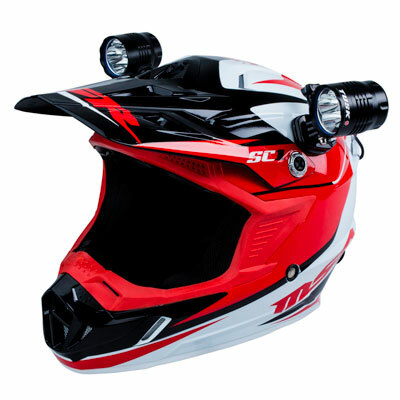 Mount both lights on your helmet utilizing only one battery with the supplied Y Cord. Like with all Tusk products you can ride with confidence. We use only the highest quality components available. 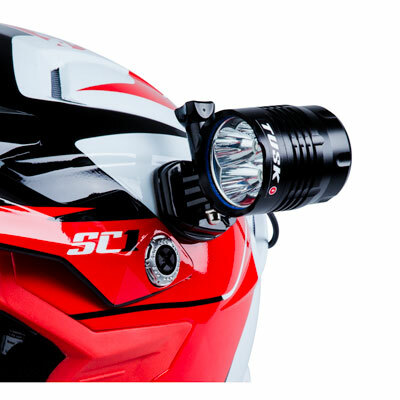 Ride with the brightest light on the market. 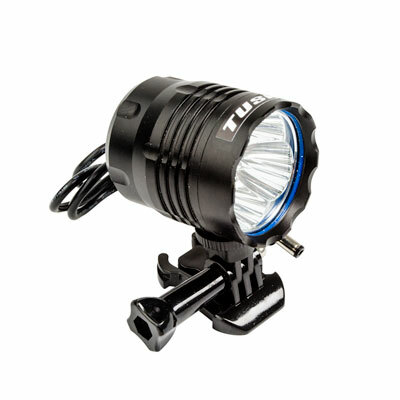 Rigid Industries Capture GO PRO Light - 10"